AdStreamz’s Melissa Chang is a Woman Who Means Business – AdStreamz, Inc.
Press Release: Ricky Li Joins AdStreamz, Inc.
She doesn’t just help run a business. If you know AdStreamz, Inc,’s Vice President, Melissa Chang you know she means business. 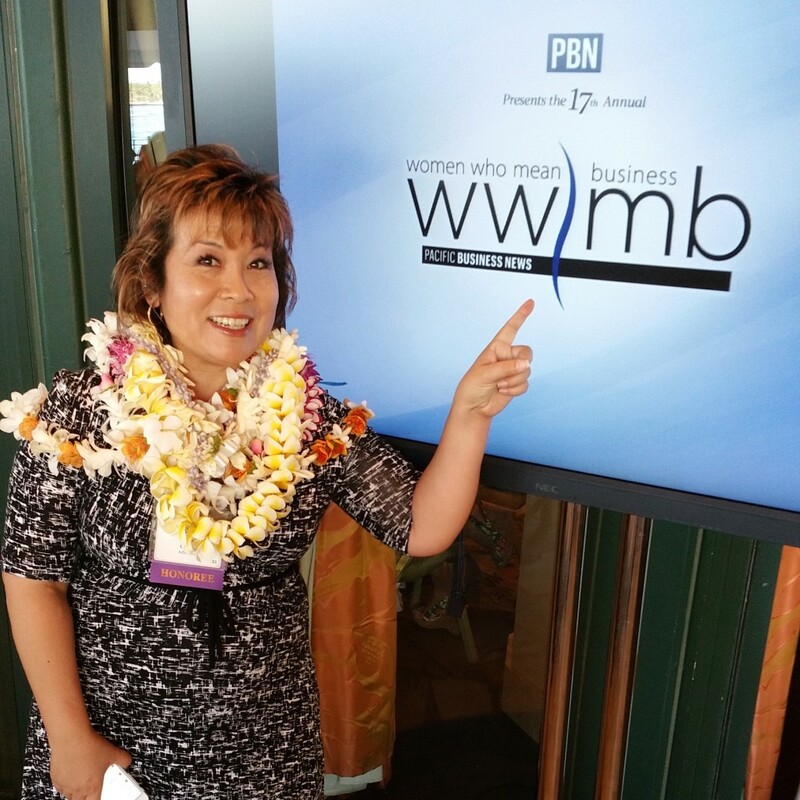 And this year, Chang was one of 15 local businesswomen honored at Pacific Business News’ 2015 Women Who Mean Business awards. Her award in the Women to Watch category recognizes up-and-coming businesswomen in their respective fields. Chang has more than 25 years of experience in marketing and public relations, including work with Starr Seigle Communications, as the marketing director for Coldwell Banker Pacific Properties, and as the marketing director of Aloha Tower Marketplace. 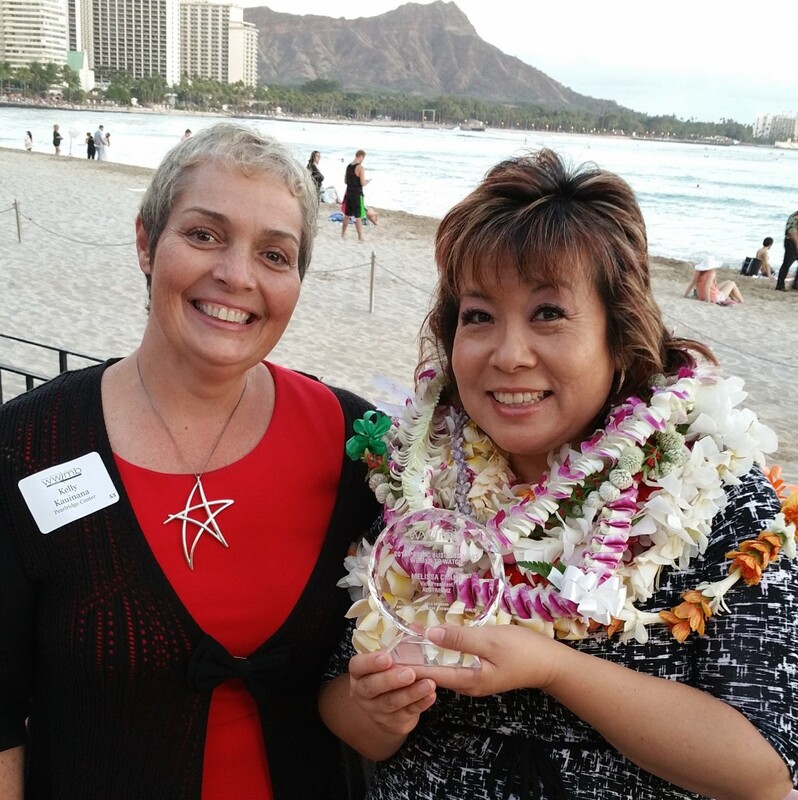 “Melissa’s ability to apply her knowledge to a wide range of businesses has enabled us to service clients from small boutiques and eateries to Hawaii’s largest companies like Hawaiian Airlines, Outrigger Resorts and HMSA,” says AdStreamz President, Russ Sumida. Chang’s role at AdStreamz includes work as a writer and marketing consultant, specializing in integrating social media with traditional media to maximize clients’ marketing efforts. Chang also regularly contributes to FrolicHawaii.com, Gayot.com, Fodors, Honolulu Magazine and Edible Hawaiian Islands. Chang is accredited by the Public Relations Society of America and was named the 2006 Gregg W. Perry Public Relations Professional of the Year by the Hawaii Chapter and given the President’s Award in 2010. She was also named one of the “Top 20 Social Media Geeks in Honolulu” by Bytemarks and “Honolulu’s Best Twitter” by Honolulu Weekly.